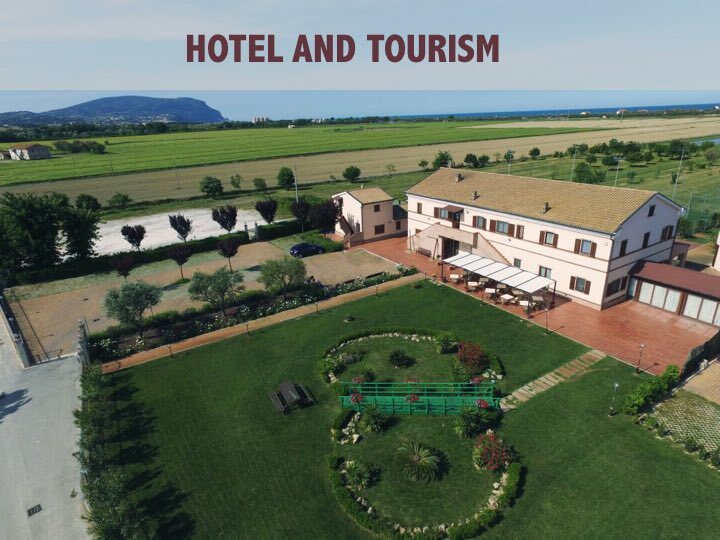 The Hotel Mira Conero, an oasis of silence surrounded by green landscapes. The restaurant is near the sea, surrounded by the Conero Park. The large dining room is organized also for banquets, ceremonies and weddings. The rooms are comfortable, spacious and light. 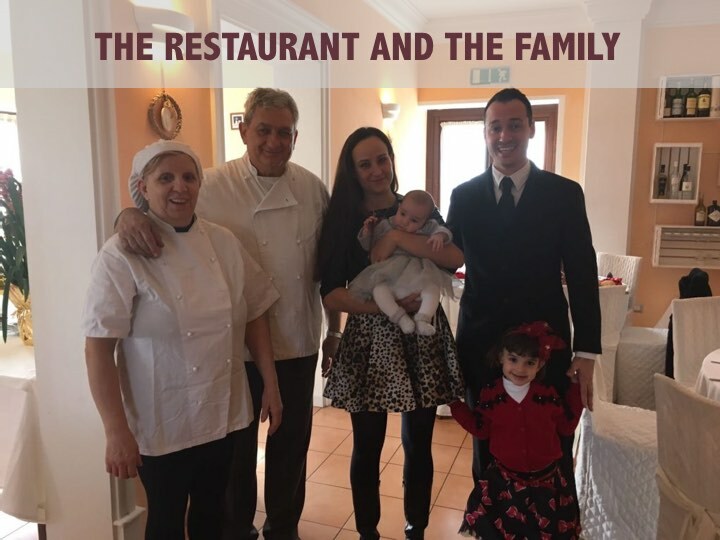 Matteo and Alice will give you a warm and sincere welcome inviting you to discover the Conero and its specialities. The seaside nearby the Mira Conero has been awarded with the Blue Flag award and the Four Sails recognition by Legambiente. The Park boasts an environment of great naturalistic value, a good land management, excellent services, maintenance of city centers, food and wine of high standard and more yet. The famous wild mussels of Portonovo (“moscioli”) from the Conero sea, a Slow Food Presidium. 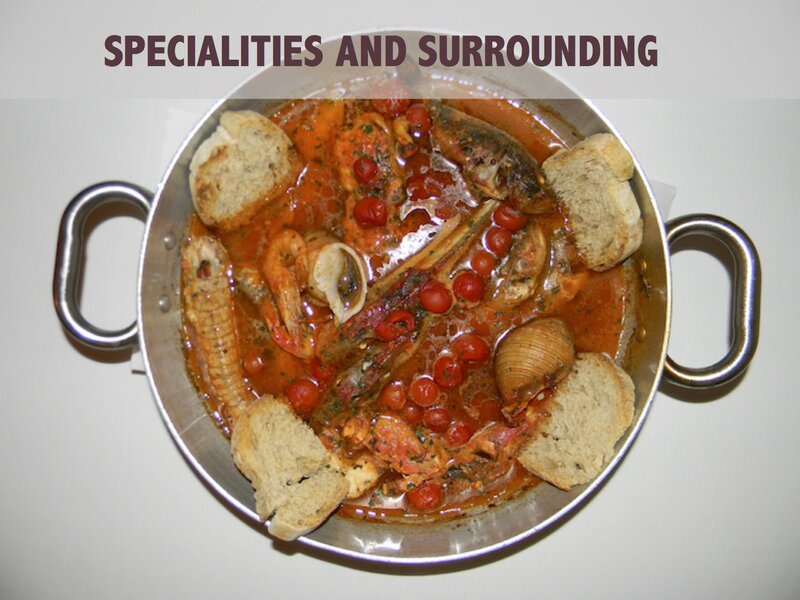 The “Brodetto” of Porto Recanati (fish soup), a traditional poor dish made by the fishermen enriched today with 13 varieties of fishes. Among the wines Rosso Conero (red wine) and Verdicchio (white wine).